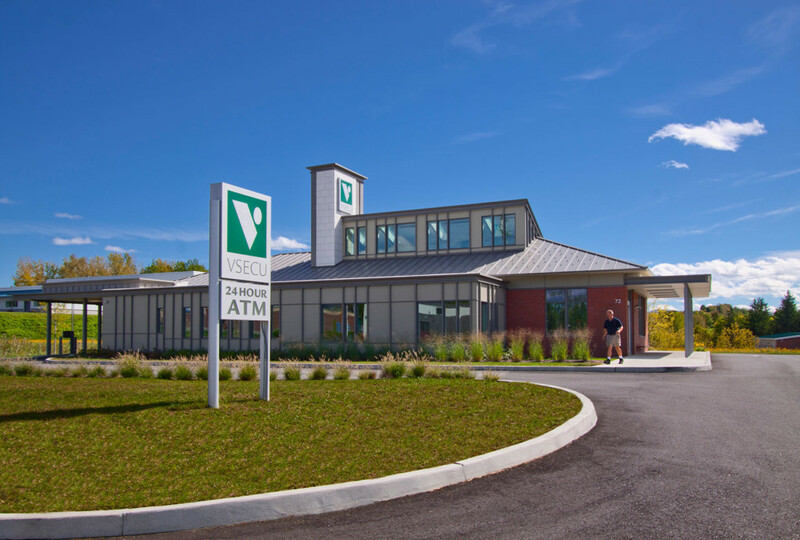 Russell Construction Services recently managed construction of the Vermont State Employees Credit Union in Rutland Town, GMP’s Energy Innovation Center in Rutland and Central Vermont Eyecare. 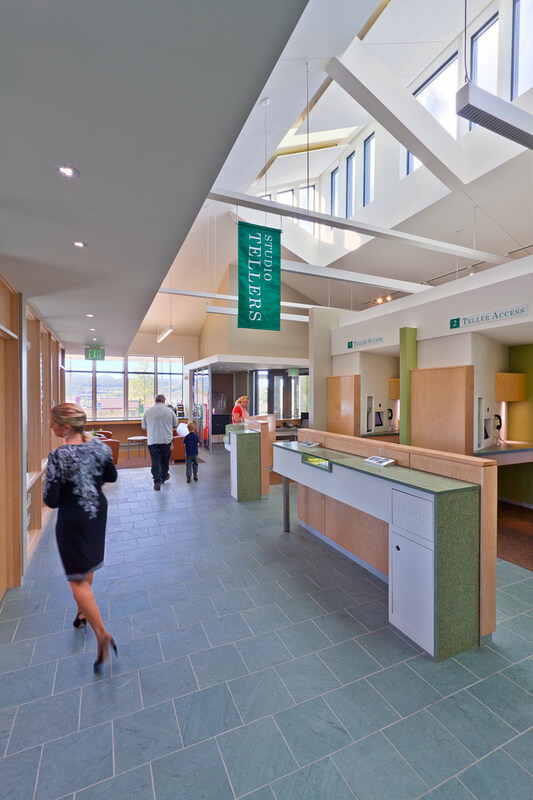 All are built to strict LEED standards, earning certification as energy efficient buildings and saving money every day on building operating costs. 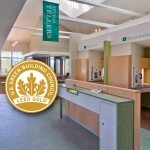 New construction earning Gold Certification is VSECU and the GMP Energy Innovation Center. 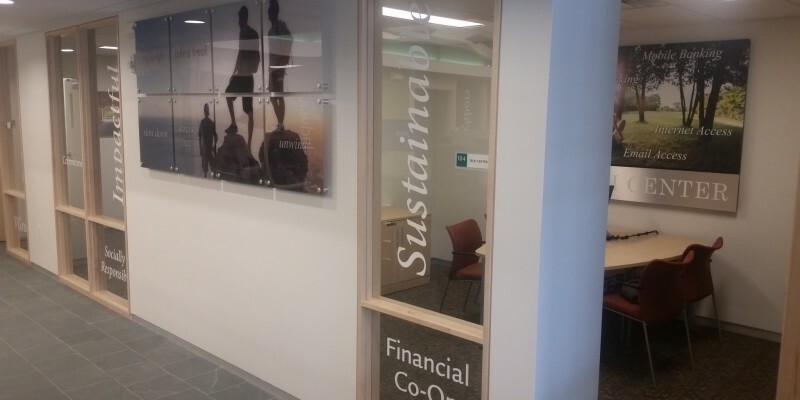 LEED is an acronym for “Leadership in Energy and Environmental Design.” A LEED certified building means construction incorporates very energy-efficient building materials and systems resulting in a reduced carbon footprint with minimal impact on the environment. 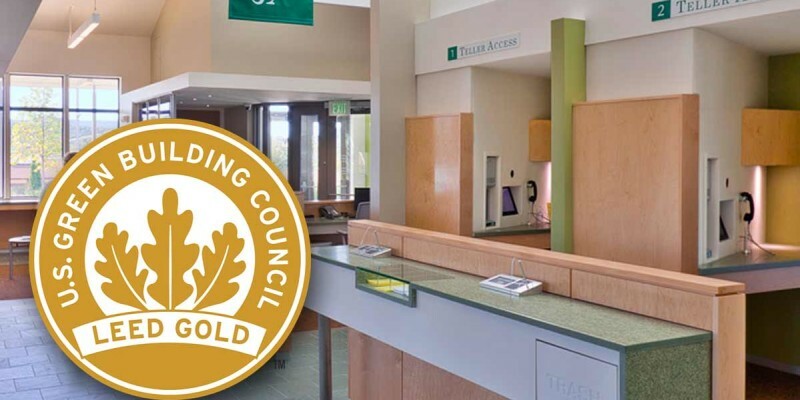 Meeting the strict requirements for certification takes careful planning of the building materials selection process as well as strong knowledge of the inefficiencies of key mechanical systems to be installed as part of the infrastructure to the building. Above all, it take an appreciation for the environment and a commitment to sustainability. 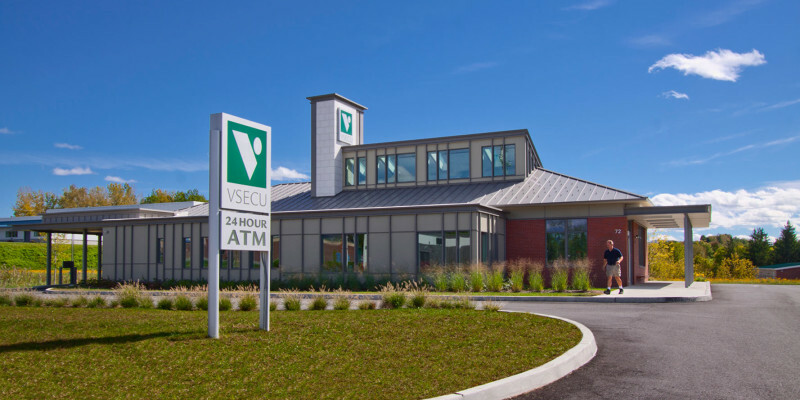 Russell Construction Services is proud of the relationship we have with VSECU and GMP and we appreciate their commitment to sustainability. 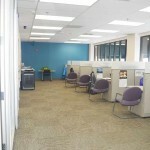 Interested in building something together?